GEL INSOLES were created based on the principles of acupressure and reflexology of the feet. 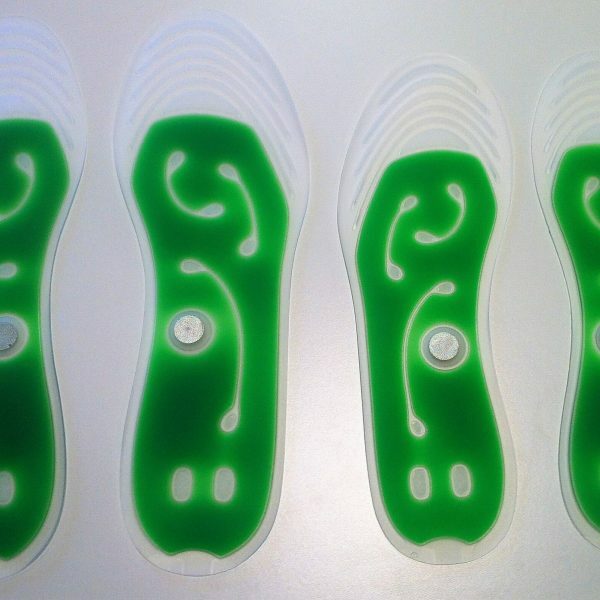 The GEL INSOLES stimulate and massage the neural, reactive spots with every step. By stimulation of these pressure spots, a build-up of toxins is eliminated, assists blood circulation and a healthy energy flow is encouraged through the entire body thus enhancing the functions of the organs. The GEL INSOLES are made of imperishable plastic and massage liquid are both nontoxic and non-allergenic. 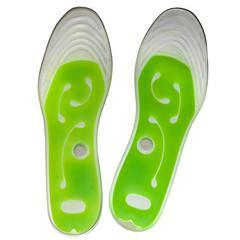 MAGNETIC GEL INSOLES FOOT MASSAGERS. LET US KNOW WHAT SIZE FOOT YOU WANT THEM FOR AS WE HAVE 2 SIZES, 1 TO FIT UP TO SIZE 9 SHOE AND 1 TO FIT SIZES ABOVE THAT. 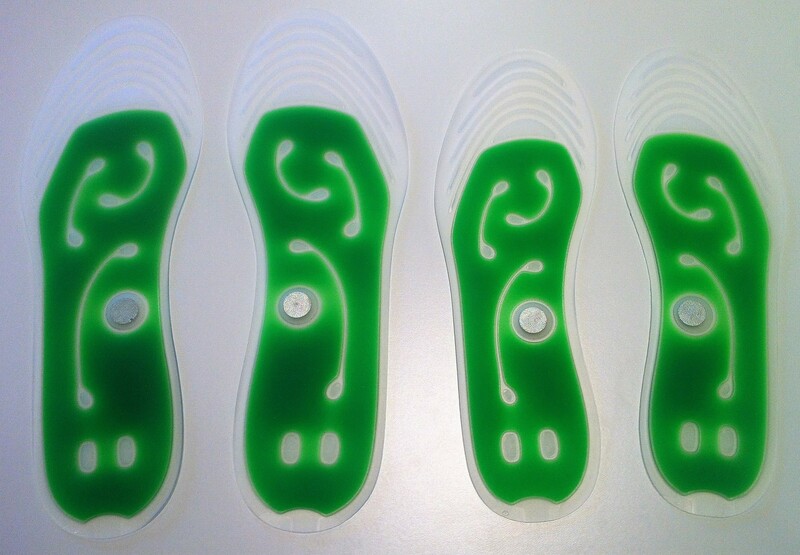 Liquid gel flow insoles for all day foot massage therapy……….. We chose the green colour for you as our theme is green! Get them now and breathe new life into your favourite footwear! occasionally to freshen them up, they last for years if cared for. There are numerous neural, reactive spots in the sole of the feet, corresponding to all the parts of the body. Lower back pain, foot impact action, varicose veins sufferers may have benefited from the use of gel soles. Users of the Gel Soles speak of their cracked heels and feet improvement, also sore toes have benefited. The GEL INSOLES are made of imperishable plastic and massage liquid is both nontoxic and nonallergenic. 1. Keep the inside of shoes clean and free from gravel, stones as these may damage the GEL INSOLES causing the gel to leak out. 2. Use a mild soap to clean the GEL INSOLES gently by hand or just put in the washing machine to freshen them up. 4. When cutting the GEL INSOLES to fit shoe size ensure that is not cut too close to the sealed edges of the liquid chambers. DO NOT CUT ALONG HEEL of GEL INSOLES. There are usually magnetic materials in the human body, which formed the magnetic field. The chief function of magnetic field for the human body is usually by way of biological effects. This magnetic field can also bring beneficial effects for the neural system, heart function, blood ingredient, blood vessel system, blood fat, blood fluxion and immunity system. 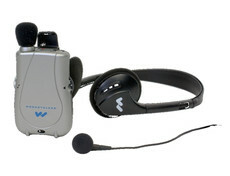 The fundamental increase the vibrating ion in blood and these ions improve the blood circulation. Use of magnets in medicine and wellness dates back to physician and alchemist Paracelsus (1493-1543) who used magnets to draw disease away from the body. Magnetic gel insole with high-quality PU filled with gel. * feet are highly pressed every day by your body weight, they deserve care and relax; * permanent magnetic spot help to regulate human biomagnetic field, balanced circulation system and neural system so as to keep and improve health; * the gel inside goes from chamber to chamber, thus gives a gentle and soft massage to foot bottom whenever you are walking; * the gel and granules inside helps to cool down the feet temperature, thus reduce sweat. So, much less chance for germs to grow, and feet smell better!